Our stainless steel table lines are great for industrial, laboratory, and food service uses. They work great in cleanrooms, and provide a sturdy surface that is difficult to scratch and damage. All of our furniture can be shipped quickly, and made completely custom. 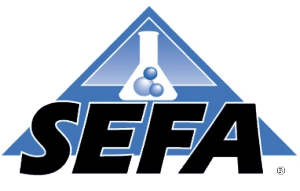 We are a SEFA compliant manufacturer. Need to order many tables for a large layout? Our designers can help you determine exactly how many and what kinds of stainless furniture you’ll need. We manufacture, design, deliver, and install all of our furniture, and offer complimentary on-sites for large jobs.